The Wave radius Mill RSX Series is developed for exotic alloys as well as for stainless steel machining. Smooth cutting action and low vibration machining provided based on the high rake angle design and high rigidity body. E-class tolerance inserts guarantee good run-out. 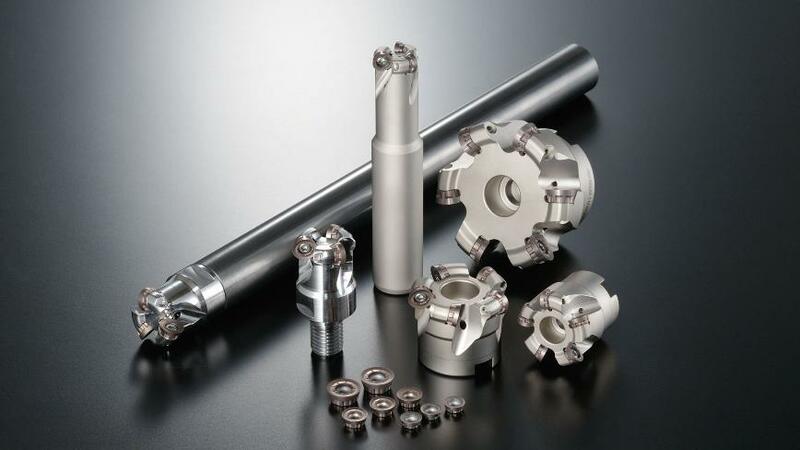 In combination with the new ACM-grades a high tool life can be achieved.